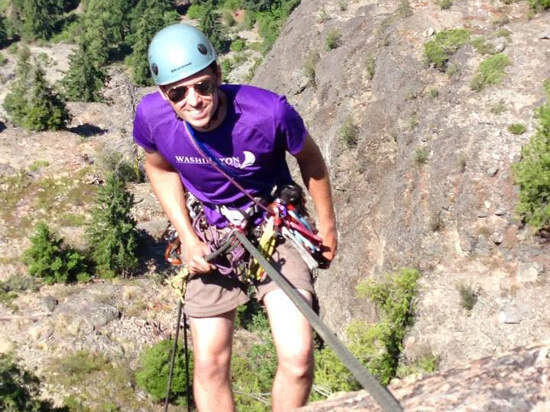 Welcome to Climbing Club at the University of Washington! What is the Climbing Club? Good question! 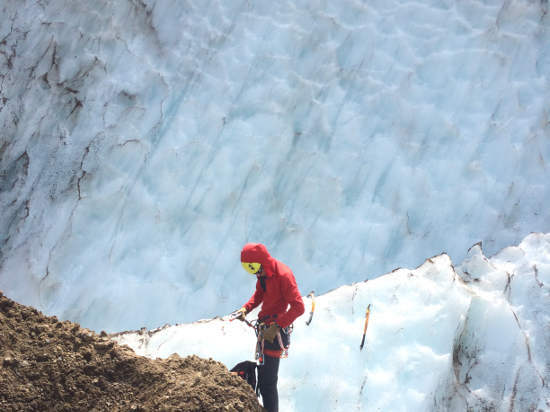 The simplest answer is that the climbing club is a loosely organized group of fellow adventurers at the University of Washington who enjoy doing things in the mountains. This includes bouldering, sport climbing, trad climbing, alpine climbing, ice climbing, mountaineering, snowshoeing, ski touring, and any other activity that we think is fun. Our primary mission is to get climbers of all skill levels interacting with one another. Whether you're a complete beginner or a seasoned vet, the UW climbing club is a great resource to meet fellow enthusiasts! To join the club simply involves paying the $25 fee (cash or check) and signing a waiver so that you don't sue the university. Where can this be done? We may set up a location in the future, but for now just contact an officer (climb@uw.edu) or attend a club meeting. Club meetings encompass all sorts of things. We may meet for climbing at Crags Climbing Center or Husky Rock if the rain subsides. Other meetings include lessons in gear placement, knot tying, guidebook readings and of course, free snacks! While things vary, there is generally one big outting per quarter that involves a long weekend and either big summits or binge climbing. Spots fill up fast, so be ready! Other smaller adventures will be planned such as day hikes and climbs or educational trips to get that real rock/snow experience. If you want to organize a trip or wish something specific was offered get in touch with an officer! Who doesn't like a cold brew after a long day at the crag? It has been a club tradition to drink and talk climbing. Big Time Brewery is the usual meet up spot and if you're underage don't fear; minors are allowed until 8pm and the food is great! For the most up to date information on club events and shindigs check 'Upcoming' near the top of the page and join the Facebook group! 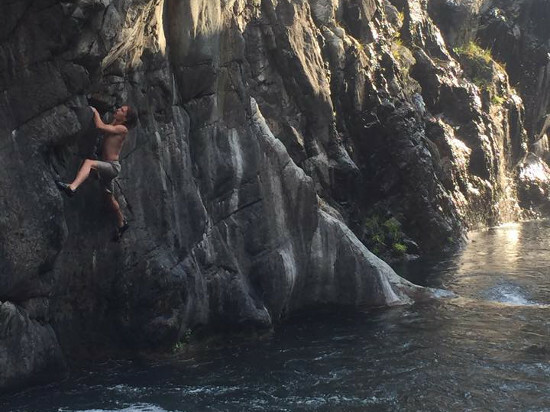 The IMA offers classes from absolute beginner to advanced rock climbing. 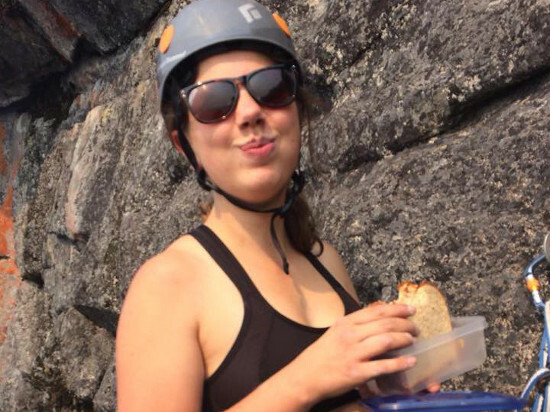 Members of the UW Climbing Club may get one class reimbursed. Some classes are even more expensive than your club membership! Does this make sense? Of course not! But we want you to be a safe climber and you just mean that much! Make sure to get your receipt and contact an officer for how to get reimbursed. Get free access to awesome gear! We love to see people getting to the great outdoors, after all that's why you live in Washington right? If you're open to making your trip open to club members, talk to an officer about making it an official club trip and we can cover expenses like gas and snacks. Did I hear free prusiks? ATTENTION! Crags' Rental Policy is changing! Everyone, including climbing club members, will be required to pay for individual equipment rentals coming from the IMA. While this may seem like a bummer, it was agreed to be a better system that would be less abused and lead to some nice benefits. Note how I said individual? The climbing club will still have access to certain gear for club trips. If you have questions about this, ask an officer! This is a small component to a new rental program that Crags is rolling out, so expect to see tons of new gear in the near future! It's in the sub-basement. Take a left at the split. If you pass the "meditation room" you're getting close. At the end of the hall. Duration of checkout is one week (except books, which may be checked out for two weeks). If you would like to renew gear, you must have it with you when requesting a renewal. If there is not high demand for the type of gear, you may check it out again. Club members may only have one of any particular type of gear checked out at a time (e.g., one pair of snowshoes). Gear returns will only be accepted if it is clean and dry. Lost or damaged gear is the responsibility of the person who checked it out. For new gear, you will generally be responsible for the full replacement cost. For older equipment, you will generally be responsible for partial replacement cost. Gear returned late, wet, or dirty may result in suspension/loss of gear checkout privileges. Snowshoeing Snowshoe Routes: Washington Washington Nelson Dan A. Rock, Away Selkirks South Jones David P.
Rock, Local Vantage Rock Vantage Stanley Matthew J.
Alpine, AWay Aconcagua: A Climbing Guide Secor R.J. Ski Backcountry Ski, Washington Seabury Blair Jr.
Crags is a great climbing gym for people new to climbing or new to the area. Conveniently located in the IMA on campus, they have ridiculously cheap prices (you'll pay more than 5x as much for a day pass elsewhere in Seattle). Crags also offers equipment rentals and educational classes. Check out their website here. Need some competition? Check out the UW team! If you're looking for climbing partners or have general inquiries about climbing or Seattle, reach out to the community on our Facebook page. For club specific questions give us an email!